Built-in USB flash memory can be found anywhere today, even in places that are not (seemingly) connected with computers. It’s amazing how just 20 years ago no one could even imagine being able to carry such huge amounts of information in our pockets! It’s not the 90s now, sizes and prices of flash devices have come down, and their popularity has gone up. And since almost everyone can afford to have a portable flash memory, you probably can too, so sooner or later, you are likely to run into the problem of USB flash memory recovery. This is almost inevitable, unless you are extremely careful and always eject the flash drives properly. But hey, show me at least one person who has never ripped the flash drive out of the computer in a hurry. That’s right, when we have no time we do not tend to think of safe flash removal at all and this is perfectly understandable. 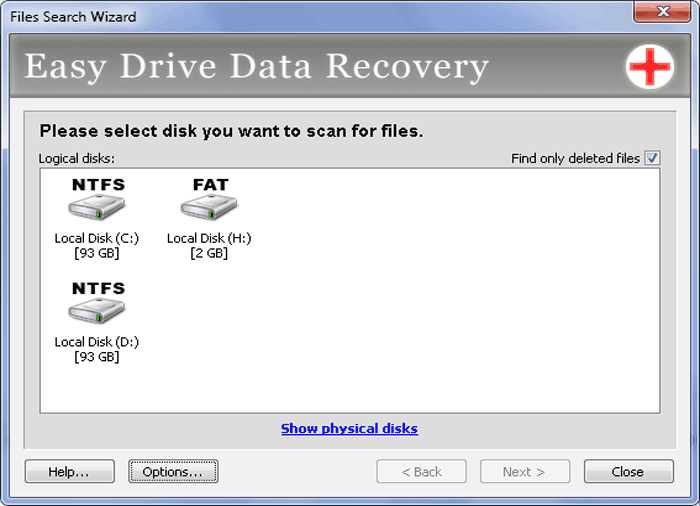 If the data loss has already happened to you, then use Easy Drive Data Recovery. 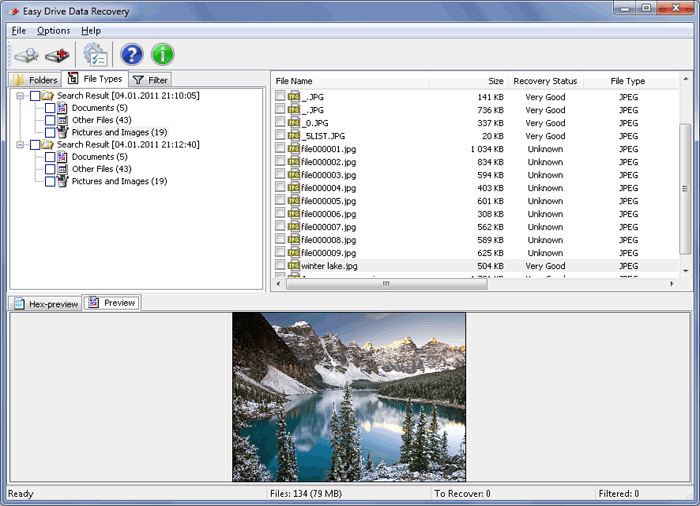 This software tool was developed by MunSoft, a leading data recovery company. The program isn’t overloaded with too many features, it does one job and does it perfectly—provides quick and painless, high-quality data recovery of all most common file formats, graphic and text included. Flash recovery is performed by analyzing the file system structure and therefore, the program can rescue files even when the file system itself is heavily corrupted. The key condition is that the the files that you’re trying to recover aren’t overwritten. A useful tip: do not install or copy anything on the flash drive right after you lose the files. This will save you a lot of trouble as overwriting files is irreversible. But don’t just take our word for it, try the program out yourself! We have included an opportunity of using the trial version so that our customers can test our software before they buy it. Have a look at the preview and recover up to three files, all free of charge. This option is made in order to give everyone an equal opportunity and never make anyone buy something that they have no idea about or something incompatible with their particular files. Easy Drive Data Recovery can be downloaded for free from our website and the test flash recovery can be accessed right away, after you install the program. Remember, make a smart decision, do not dive in until you try.